This was one of the juiciest Women Tell All episodes in memory. Katie finally was able to tell what she heard Cassie and Caelynn talking about. Demi basically got assaulted by Courtney. Is Onyeka a bully or is Nicole “a psycho?” Are Caelynn’s tears real or is it an act to be Bachelorette? 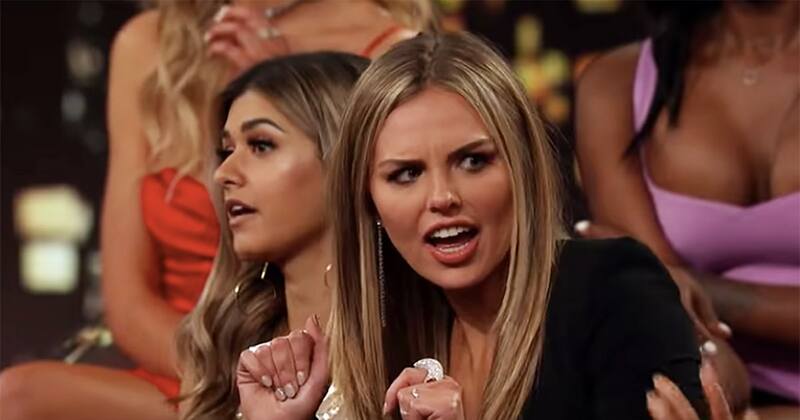 How does Colton feel about the women of his season after watching his season back?! I try to get all of these answers in the interviews with Access below.